Besan ubtan is a miraculous beauty recipe which is made at home at the time of weddings to make the bride skin glow with natural beauty. Ubtans have these amazing qualities which enhances the beauty of skin. Thus, is appropriate for getting rid of so many various skin problems. Other than the brides, any person can try the ubtan to get the beautification of the skin and fairness. These days, in busy lifestyles, our skin tends to becomes rough, patchy, filled with skin problems etc. When we do not use sunscreens then the skin aging is seen and skin also get darker. 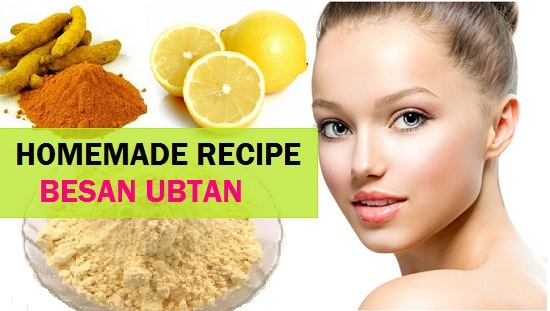 Application of homemade besan ubtan makes sure that all these skin beauty concerns are resolved. This will also help you remove unwanted hair on face and body part from the skin whitening for both oily and dry skin. This easy recipe of preparing ubtan with gram flour can be done in 5 minutes and here are the ingredients that you will need to make this. Arrange a small bowl or katori and take 2 teaspoonful of besan in it. Add 1/4 teaspoonful of turmeric powder. Then add 1 teaspoonful of aloe vera gel and 1 teaspoonful of lemon juice. Then pour some milk in this. Add only little bit and mix everything with a spoon or your clean finger. You have to add milk only in the small amount so that the consistency of the besan ubtan remains medium thick. It should not be very extremely thick or very runny. If you have dry skin, then you may also use milk cream instead of the milk which will give your dry skin extra moisturization for a softer skin. Now your besan ubtan is ready. Clean your face with water and then take some ubtan on your finger apply it all over the face and the neck. You should always use the face packs, mask and ubtans on your neck as well. Keep this ubtan pack for 25 minutes. Then after that you need to wet your hands so that the ubtan can be removed properly. With wet hands massage your face like you do while you apply skin cream. Doing this will take off the ubtan and will also give your face mild exfoliation. This way of removing the ubtan has so many benefits which I will share in the next section. Once you have removed the ubtan with hands. Then wash your face with clean water and pat dry. Apply a light moisturizer. 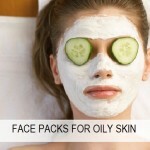 This is suggested that you try face packs and ubtans in the evening as after than when you sleep the skin get even more benefits of the treatments and home remedies. As this ubtan has so many natural herbs and ingredients, it is highly beneficial or the skin and is a multipurpose beauty treatment at home. So, here are the benefits that you will get on regular application of this besan ubtan. 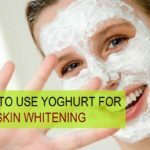 Skin Lightening: This besan ubtan helps to make the skin fair by whitening the skin from within as it has some great skin lightening ingredients like turmeric, lemon, besan etc. Nourishment: Besan is rich in proteins hence besan and milk gives nourishment to the skin. Oily skin care: It takes off excess oils from the oily skin and keeps it cleaner for a lot longer by deep cleaning the large pores. Besan also does a natural face clean up for clearer sin. Dry skin care: Milk cream revives the dull dry skin and it becomes supple that looks youthful. Exfoliation: As this ubtan with besan will also mildly exfoliate the skin, thus it improves the skin smoothness by sloughing off the dead cells which causes dullness. 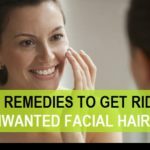 Unwanted Facial hair: This scrubbing with besan ubtan also makes the skin glow and with regular usage this will remove the unwanted facial hair permanently by thinning them out. Concentrate over the upper lip to remove the long upper lip unwanted hair in a natural way. Marks on face: This ubtan also reduces the blemishes on the face like acne scars, pimple marks, black spots etc. So, using a ubtan once in a week will give you good results and your skin becomes flawless as you have wanted. 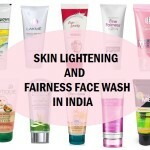 Do check out our latest video on how to get fair skin overnight in 2-3 days in Hindi. and please subscribe to my channel friends. Are the effects of ubtan permanent on skin? Please i need the answer…..